Michael Gove, the UK’s Education Minister (a bit of a misnomer because he has no jurisdiction outside England!) has recently made the headlines because he has announced that all children will now learn computer programming in school. The brief consultation process showed that teachers were split down the middle on this issue with both sides generating very convincing arguments. To most people this would suggest a much more in-depth consultation was needed, more fact finding and a cautious approach. However, undeterred by the luke-warm reception to the idea, the National Curriculum for England has changed and from September 2014 ‘Information and Computer Technology’ as a subject area no longer exists and has been changed to ‘Computing’. The new curriculum will be assessed at age 7 (Key Stage 1) right through to the end of statutory school at age 16 (Key Stage 4) and will include programming at every age from the time children start formal education. Now, I am not the biggest fan of Michael Gove but on this occasion I think he (or his advisors) have got it right. I can see no reason why even toddlers should not be introduced to basic programming ideas. What I think he has got wrong is the timing. How on earth is the average primary teacher going to develop the knowledge and skills they need AND produce schemes of work and lesson plans AND prepare resources for a brand new curriculum area alongside all their other work before this time next year? Just how and when is the staff training going to be provided and who will deliver it? How on earth are schools going to be able to buy the resources and equipment that will be needed, given that by now their budgets will be committed to April 2014? Now the answer to at least one of those questions came last week when I was asked whether I would do some ’emergency’ training for teachers. This will definitely be a case of the totally blind being led by the partially sighted and reinforces my belief that the support infrastructure is just not there. As if this wasn’t enough, some days ago I got an email asking whether we would be interested in producing a Taccle-type book on computer programming rather on e-learning. Now whilst I am interested in programming languages, logic, Boolean algebra and have even been known to proof read programmes looking for syntax errors, this definitely does not add up to being a programmer and I cannot actually write programmes. Anyone who reads this blog regularly will see a post on my ham-fisted attempts to create a mobile app using some idiot-proof software designed for that purpose. The other reason for focussing on the primary age is that my colleague Nic Daniels, who is on the Taccle2 team (and who must be the biggest contributor to this site) has been teaching small children and animals for the last 16 years so is well placed for squashing some of my more ridiculous ideas and substituting something more realistic for teachers. 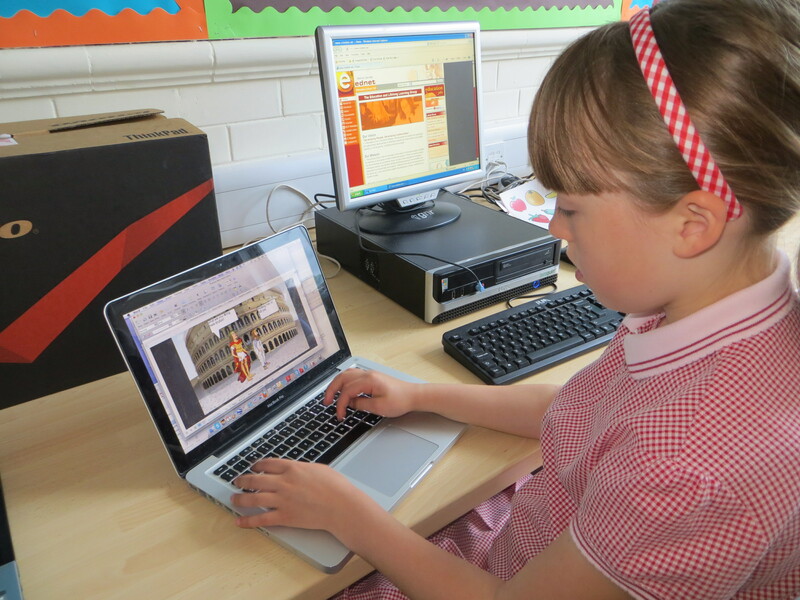 So – what we thought we would do is use the Taccle2 site as a test-bed to try out some ideas on programming in the primary classroom before we decide whether there is enough for another handbook. PLEASE give us some feedback.